Crypto Twins – Xenia and Masha joins Crypto Chain University’s cause of promoting Blockchain and Cryptocurrency awareness, research and education. LONDON, Mar. 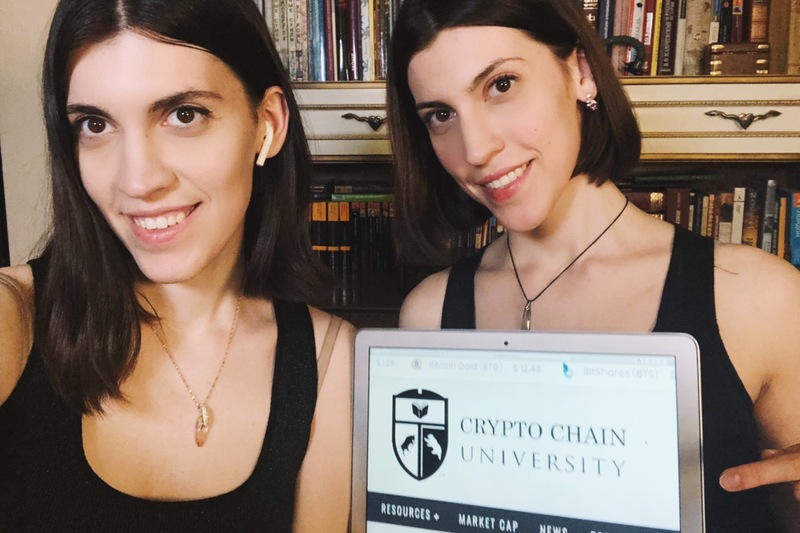 28, 2019 — The world oldest repository for compilation of Crypto and Blockchain research, Crypto Chain University (CCU), names ‘Crypto Twins’ — Xenia Vyazemskaya and Masha Vyazemskaya, as official ambassadors of the university, to champion technological arts — promoting blockchain and cryptocurrency awareness, research and education.